Charities and Not-for-Profit organisations increasingly rely on the generosity – and favour – of philanthropists to achieve significant good (and relieving government of some obligation…). Subtle social engineering or just the usual market forces? 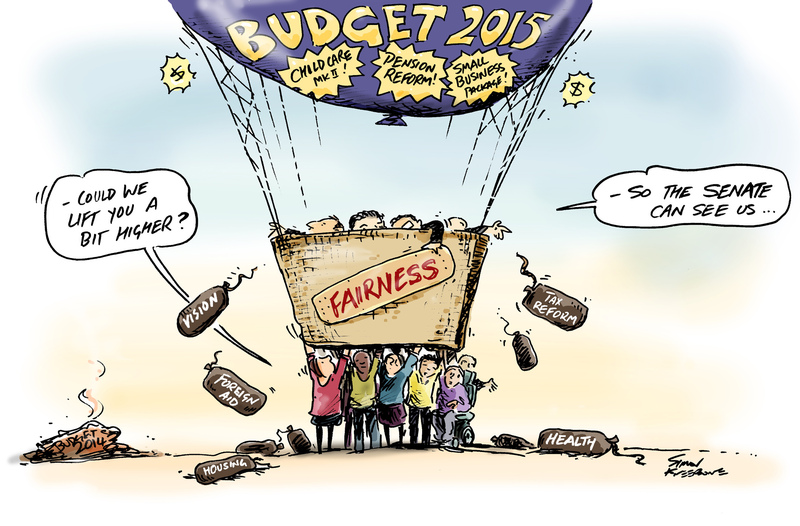 Yesterday’s Pro Bono news cartoon. Who is Pro Bono and what does ‘Pro Bono Publico’ actually mean, see here. 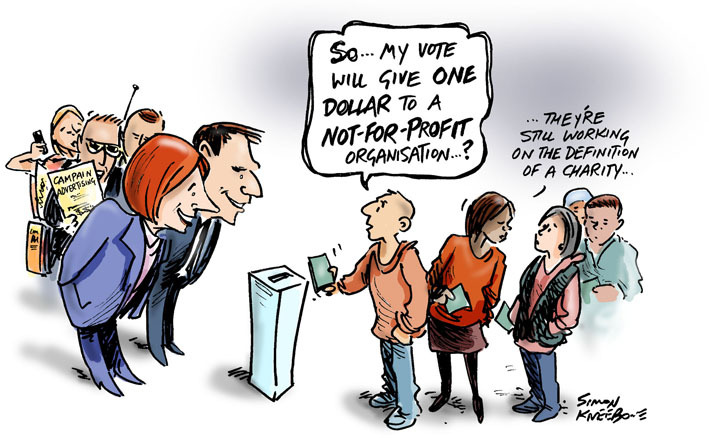 ‘Australian charities are self-silencing for fear of risking their financial security or attracting political retribution’, today’s Pro Bono news cartoon. Pro Bono is the on-line hub for Not-For-Profit organisations; an ongoing issue has been the slow pace of the Statutory Definition of Charity Bill, which ‘would help support charities by providing a succinct and clear definition of charity which is easier for charities and the community to understand’.